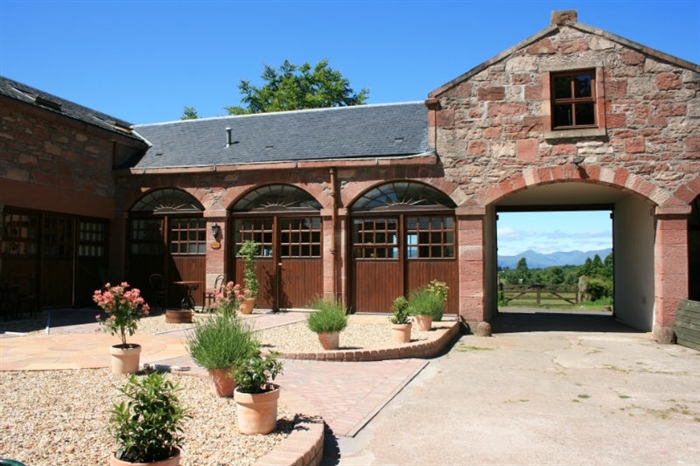 Finnich Steading Cottages lie secluded in the tranquil countryside of their own 220 acre rural estate on the edge of Loch Lomond National Park outside the picture perfect village of Croftamie. Finnich Cottages provide all the comforts and high standards you'd expect from a luxury holiday let, offering breathtaking uninterrupted views to Ben Lomond yet are conveniently only 15 miles from Glasgow. The Cottages have been lovingly restored around the courtyard of the beautiful 19th Century red sandstone steading with a thoughtfulness that combines luxury with practicality At Finnich Cottages we specialise in providing luxury accommodation and a wonderful experience that supports the local community and environment so whether you want to relax amongst the outstanding scenery or engage in any of the many activities on offer, Finnich Cottages are sure to meet your every need. The perfect location for some real relaxation with family or friends. Take things at your own pace, relax and appreciate these magnificent surroundings. At Finnich Cottages we specialise in providing luxury accommodation. Each cottage has been renovated to the highest standards of convenience and comfort whilst retaining the character of traditional features. Finnich Steading Cottages are perfectly placed for visitors to explore some of the most beautiful scenery in Scotland. 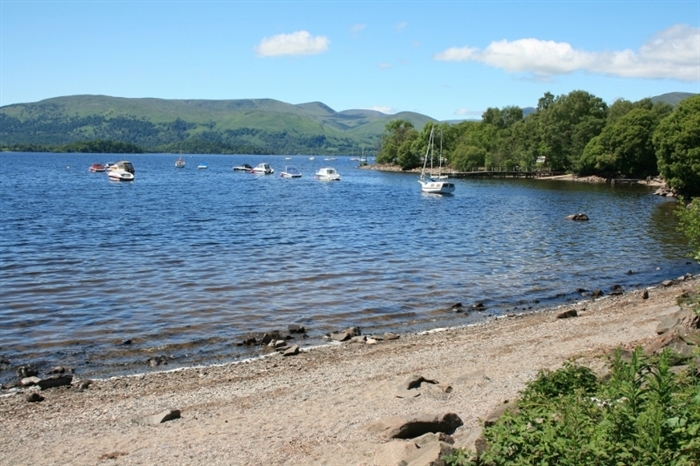 The Loch Lomond National Park provides a huge range of outdoor activities including water sports, hiking and biking. The famous West Highland Way passes through the charming village of Drymen a short distance away. 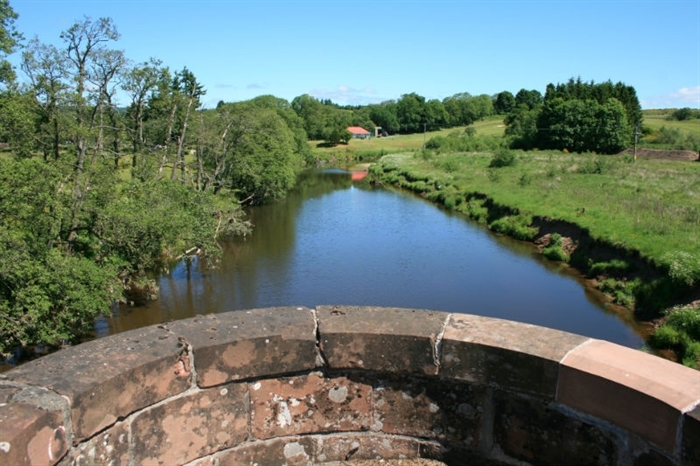 Riding, golf on a variety of courses and fishing on the river Endrick can all be arranged. The local area provides a range of friendly pubs and small restaurants, art galleries, a range of shops, and an excellent medical centre. Glengoyne Distillery is only 3 miles away and caters for visitors seven days a week. The cottages are surrounded by extensive gardens, fields and woodlands, far away from any public road - a paradise for children of all ages to feel free and safe in this natural environment. There is a large area with a play ground and a sand-pit immediately beyond the patios of the cottages and for the older children there are cycle paths, a tennis court and miles of unspoiled countryside to explore in safety. Special offers for short breaks are available - please contact the owners directly.